When discussing lawn ornaments, people commonly think of creepy-looking gnomes, eccentric fake flowers, and other gaudy items. Lawn ornaments are usually terrible and ugly yard decorations that ruin the look of a house. 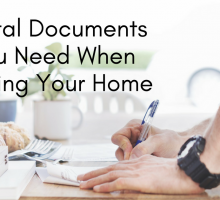 But what most people don’t realize is that there are plenty of lawn ornaments available that can actually accentuate your yard and bring style and life to your home’s exterior. Besides a garden and trees, lawn ornaments add more color, height, and texture to your front/back lawn. Don’t restrict your lawn ornaments to dancing frogs, flamingos, or garden fairies! Here are 11 lawn ornaments you can use to spruce up your front yard that are not tacky. Looking for something simple? Perhaps you want a lawn ornament that brings nature to you? 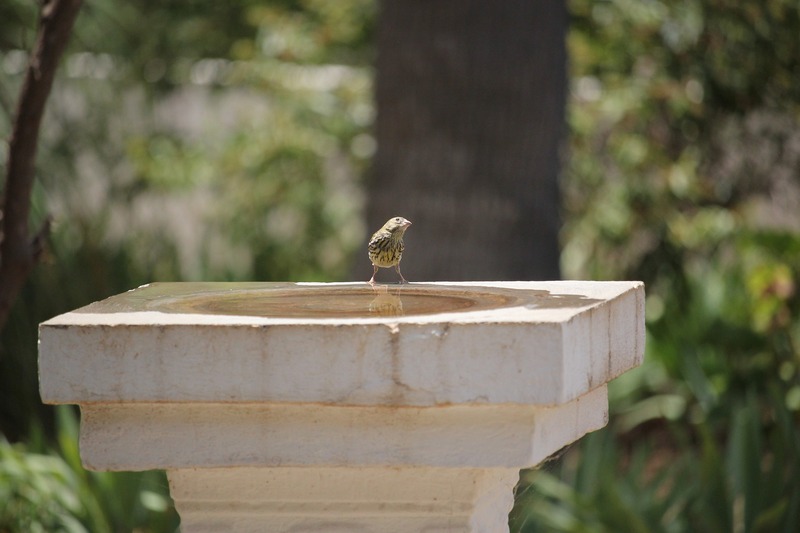 A bird bath is a wonderful way to add height to your front lawn without being tacky, and helps nature’s songbirds stay cool! The best thing about birdbaths is that there is so much selection to choose from. You can purchase a simple standing bath, a waterfall, a fountain, or simply a decorative bowl on the ground. If you are not one for having birds chirping near your window, bird baths can also be used to grow flowers. Planting flowers inside the bird bath frees up more garden space for you while also giving your garden height (and saves the bees. Yay nature)! Windmills don’t have to be the tacky pinwheels you see at carnivals. It may shock you to know that there are a number of windmill lawn ornaments that look beautiful on a lawn! You can get anything from a little Dutch windmill to put in your garden, or a replica of a farm’s windmill. Windmills add height to your lawn as well as movement – giving life to an otherwise static yard. When purchasing your windmill, always make sure it matches the look of your home. When lawn ornaments clash with the exterior, you quickly venture into ‘tacky’ territory. Instead of always planting your flowers in garden beds or planter pots, get creative with their location. One lawn ornament that can look beautiful (if decorated right) is a garden urn – large decorative pots that bring architecture and design to your yard. These come in various shapes (tall and skinny or wide and detailed) and are usually a natural stone colour inspired by ancient Greek architecture. 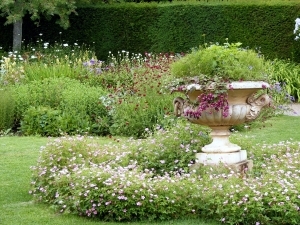 Let coloured flowers and vines pour out of these to make it look as though this garden accidentally grew in a beautiful urn! Depending on the style of your home, lighthouses can be a cute addition to your front lawn. Lighthouses add a nautical, rustic, or whimsical feel to a lawn without being tacky. Paint your lighthouse to match the colours in your garden or on your house. Before you add a lighthouse to your lawn, consider where you live – if you live in the city in a large modern house it may appear out of place. Lighthouse lawn ornaments are most popular in coastal areas or homes that have a water-front style. Depending what type of animals live in your area, bird and bat houses are a great addition to a yard. Not only do they provide a space for the animals to live, they add colour and personality to a home. 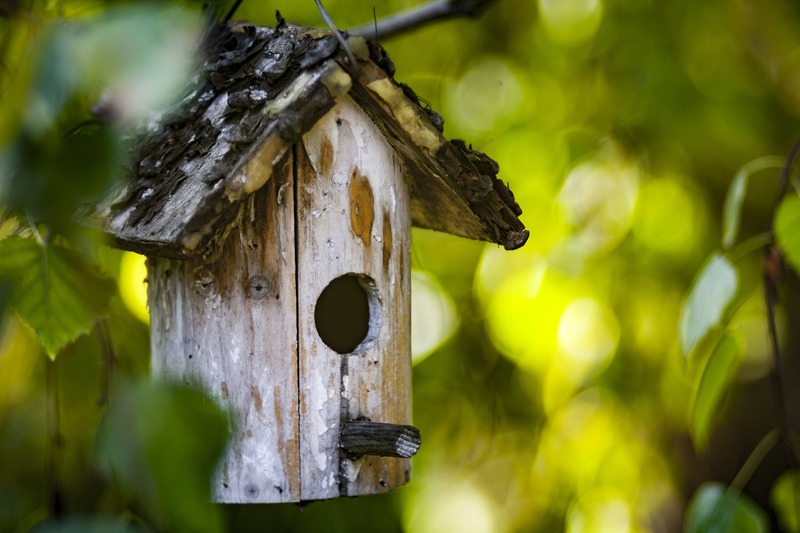 Bird houses can be painted bright shades, built to look like a mansion, or be small enough to just house that feathered friend you always see in your tree. Bat houses are another option. Keeping bats around will keep the bugs down and give them a place to live that does not include the small spaces in your house, and they add style as well. You can purchase a bird/bat house or you can make your own with a few pieces of wood and paint! If you want to avoid the bird/bat house looking tacky, choose colours that stylishly stand out or compliment your home’s exterior. Although we often see tacky cartoon-styled animals in stores, there are many lawn ornaments that look like realistic animals. Owls, birds, and rabbits are fun natural additions to your yard. These ornaments can be hiding in bushes, placed in trees, and stood upon perches to make them look more realistic. It is when animal ornaments look fake and out of place that they become tacky. Animal ornaments work well if they are not the center focus of your yard. 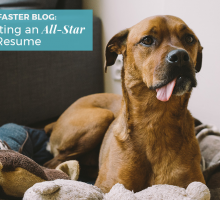 Place them in spaces that animal would naturally reside to get the best effect – and in extreme moderation. 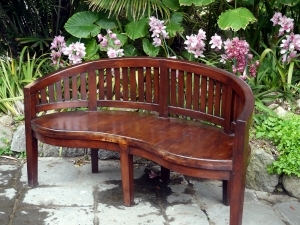 Benches are a functional way to fill empty space in your lawn as well as create an inviting feeling to your front yard. Although they are not technically considered lawn ornaments, benches still add style, depth, and texture to your yard – everything a lawn ornament should do. 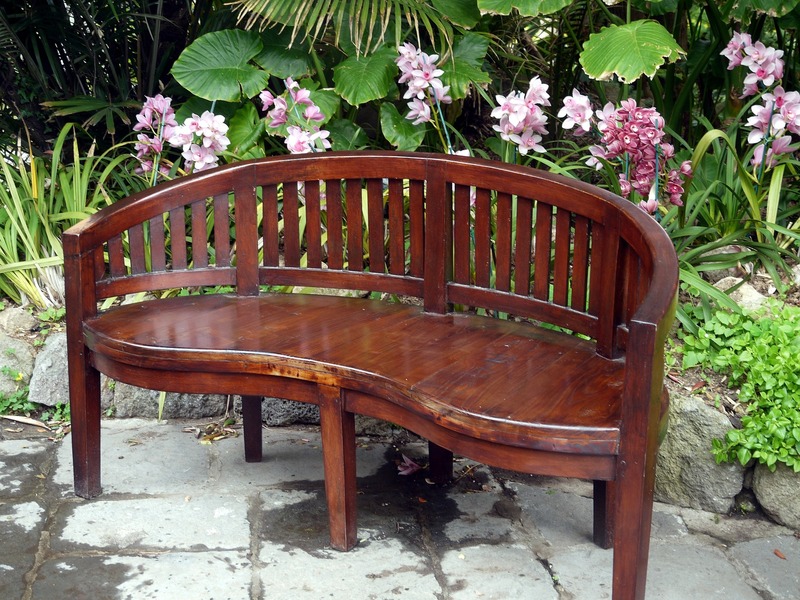 There are many different types of benches available in various shapes and materials, and colours as well. Try a bright sunshine yellow bench or blend in with rustic wood. Not only do they look great on your front yard, but they give you a place to sit down and relax outside! Many statues available in stores are extremely tacky. Little dogs holding a welcome sign, and cherubs are often thought as gaudy lawn ornaments to have in front of your house. 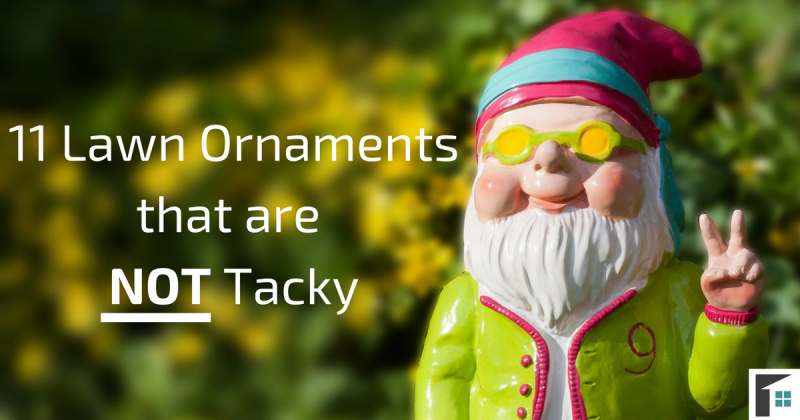 Avoid these tacky lawn ornaments and find stylish statues instead. Because statues are made into almost anything, there is a large variety of selection (animals, Ancient Greek statues, or modern art). Sculptures and gnomes, although thought of as tacky, can be fun when they are put in the right location. For these statues, be sure to skillfully place them. Consider the look of your house and purchase statues that match the theme. 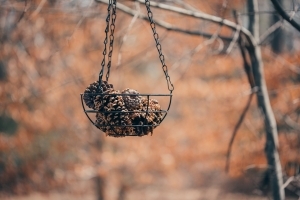 Bird feeders are one of the more traditional lawn ornaments and rarely look tacky in a yard. 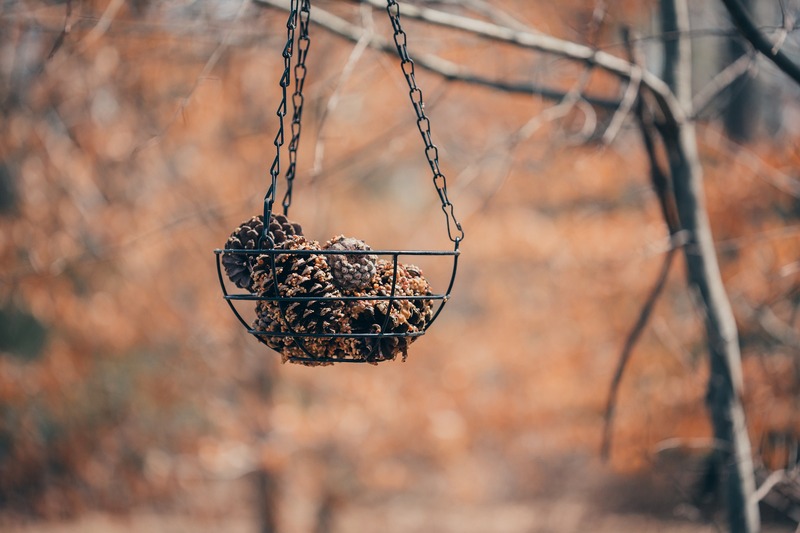 Take into account the possible places you could put a bird feeder – do you have a tree, a porch, or a place to hang it? Or do you need to search for a bird feeder that is connected to a post? Once you have established where you are going to put it, start searching for a bird feeder that is perfect for the types of birds you’d like to attract. What better way to add flare to your lawn while brightening it up than a lantern? You can purchase a large lantern to place beside your front steps, or buy a string of lanterns to brighten up a front porch. This wonderful lawn ornament is perfect for any style of house (rustic, modern, traditional) as lanterns can be selected to match (wooden lantern, circular lantern, or an old gas lantern). They will look great in the daytime and even better at night when they shed soft light upon your front yard in the evenings. It may seem strange that rocks could be considered lawn ornaments, but when rocks are polished, set up in patterns, or stacked upon one another they are tasteful additions. 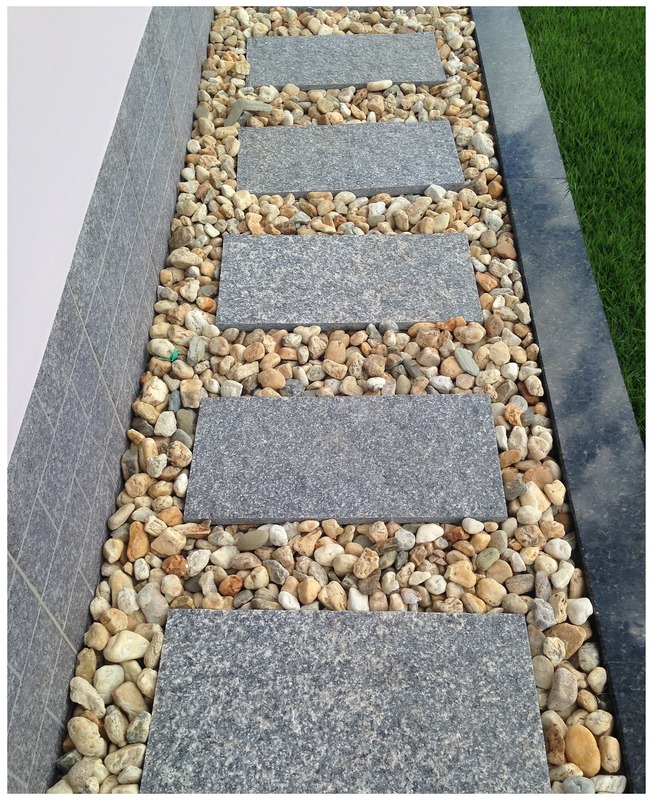 There are many different things you can do with rocks to enhance the look of your lawn. You can leave them as they are, stack them into an inuksuk, or use them to create a homemade sundial! 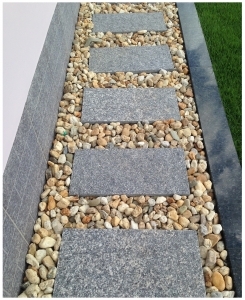 Many home renovation and garden stores will even supply tinted rocks to add colour to your walkway. Let the natural look of rocks add detail to your lawn without looking tacky. Use these non-tacky lawn ornaments to spruce up your front yard. Let them be what adds texture, colour, height, and design to your home. In the end, as long as they put a smile on your face, they deserve a spot in your life.